The My Sugar Free Journey Podcast - Episode 34: Serena Wolf and the Dude Diet! The My Sugar Free Journey Podcast – Episode 34: Serena Wolf and the Dude Diet! 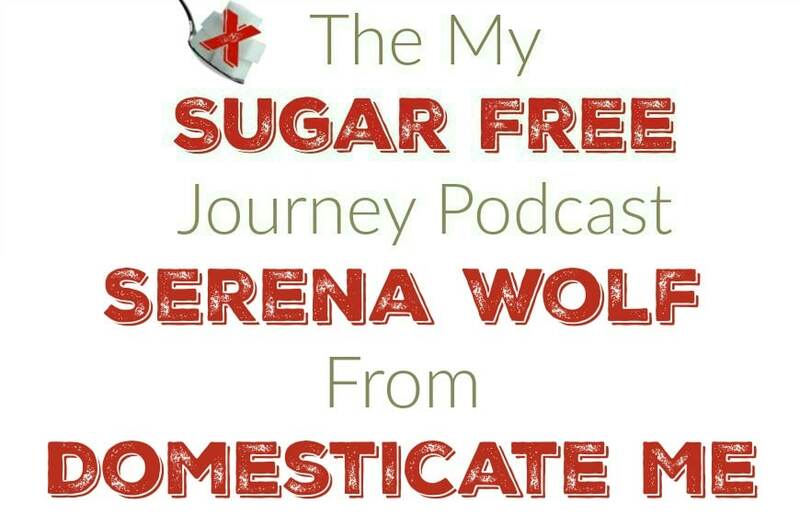 In this week’s My Sugar Free Journey Podcast we are talking to Serena Wolf from Domesticate Me! You can find Serena’s website, Domesticate Me here. Her FaceBook, Twitter and Instagram are here. PREVIOUS POST Previous post: All Real Food, Keto, and Paleo Coupons in One Place!